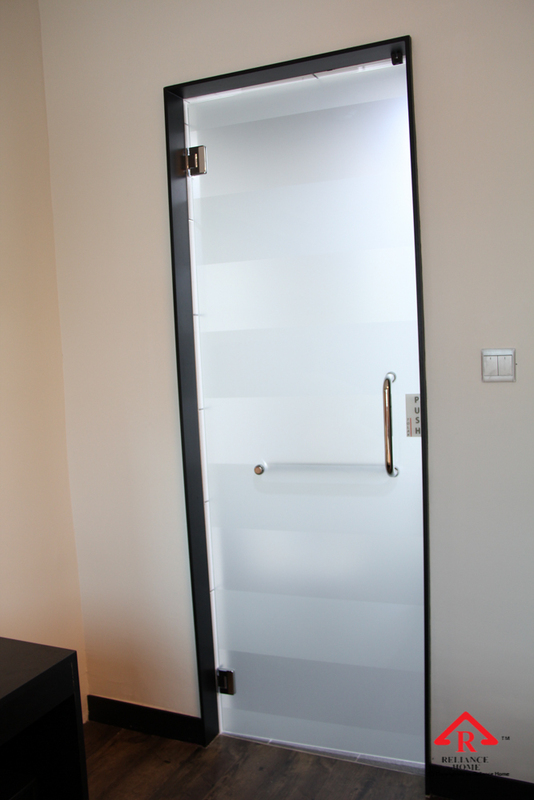 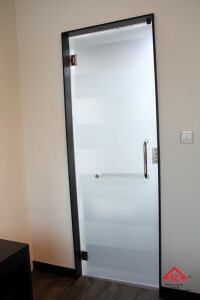 Glass Door has always been a popular choice for Office Door as it can be seen through and has become a mandatory requirement in an open office concept nowadays. In yester years, most doors were generally made up of wood, which was/is rather costly especially quality wood used for doors. 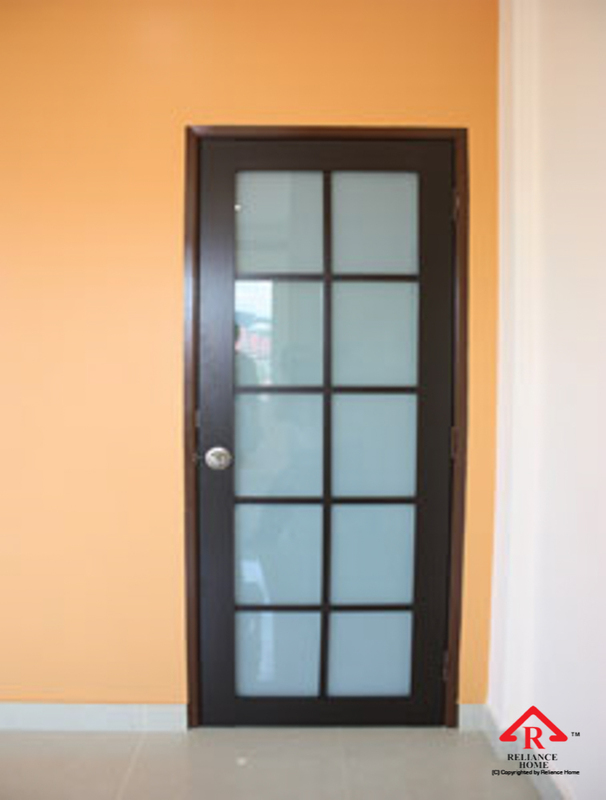 Besides the steep price, wooden door is very heavy and bulky, and is not visually appealing and dull after a period of time. 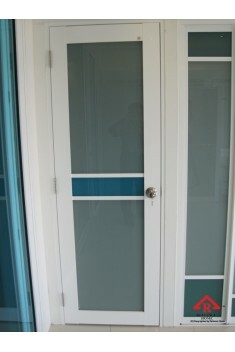 Wooden doors have gradually been replaced by Glass Door over the years. 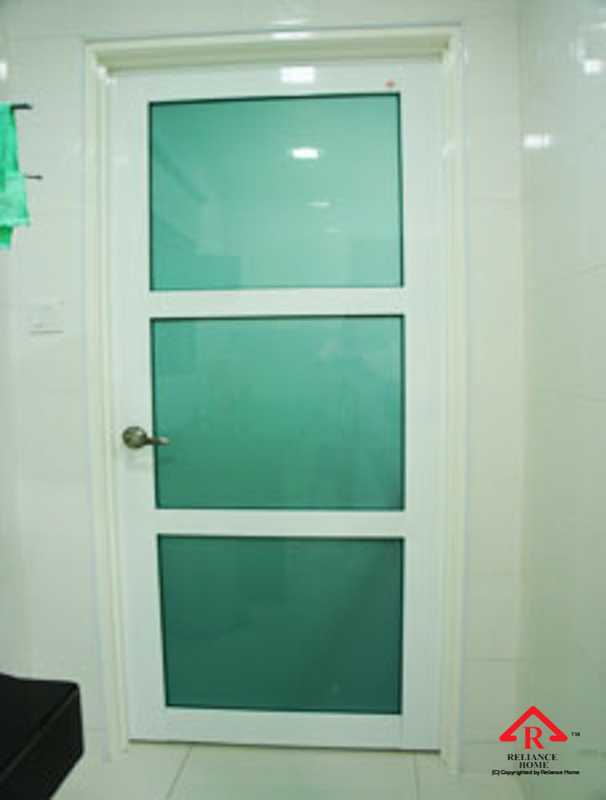 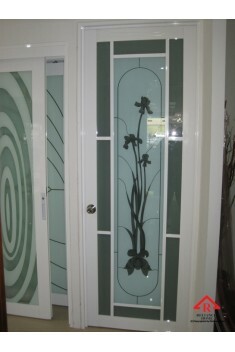 Until today and in this modern generation, Glass Door gain popularity through the remarkable innovations and the variety of modern door types and glass designs that glass can offer. 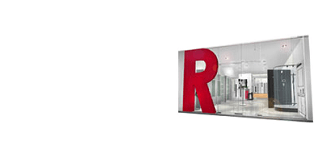 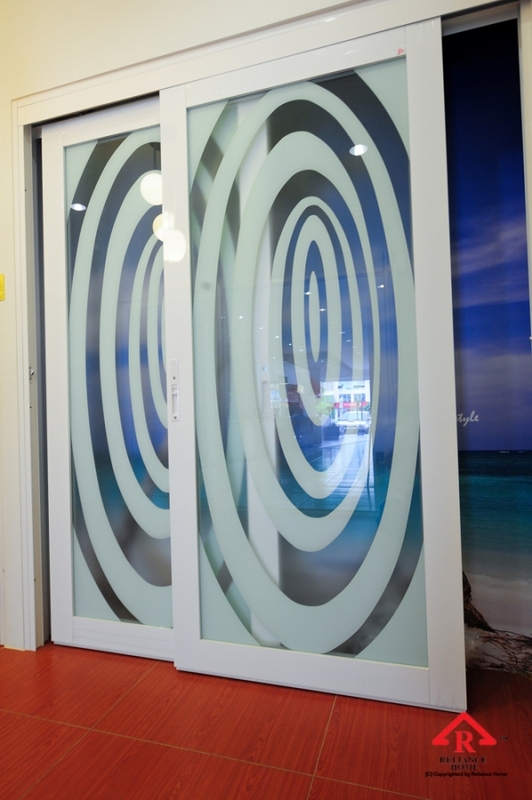 Adding word stickers onto the glass panel can create a corporate sensation or designer’s feel for the door, either for branding purposes or for your own pleasure. 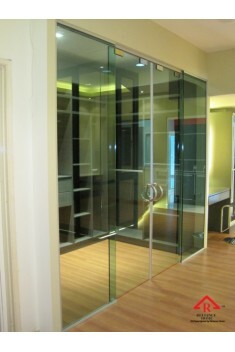 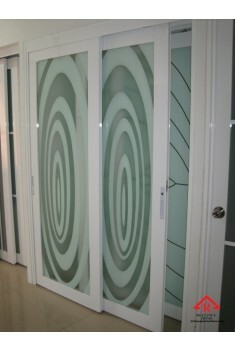 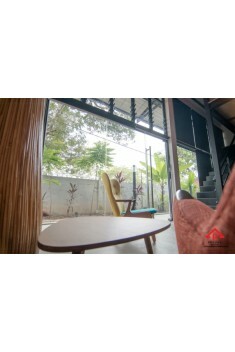 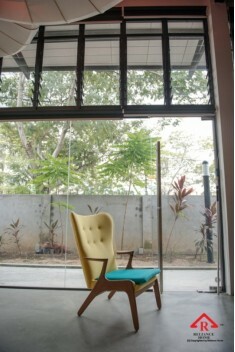 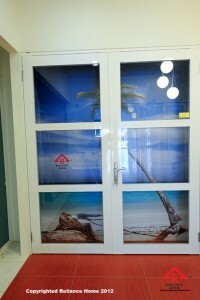 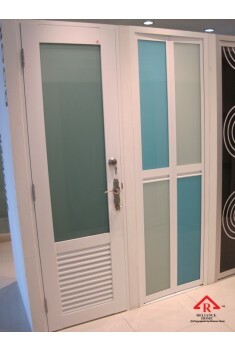 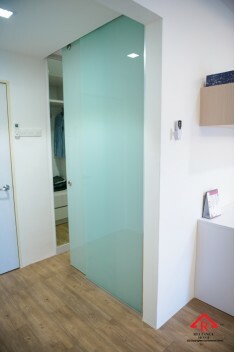 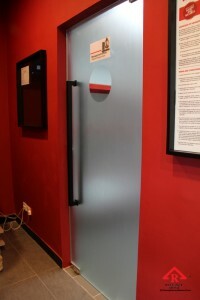 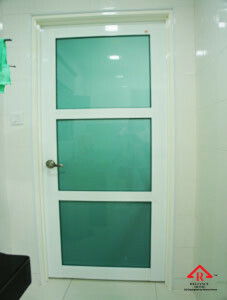 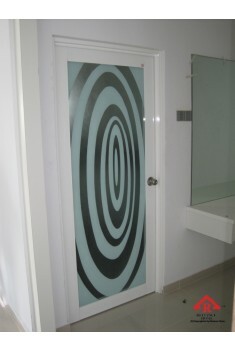 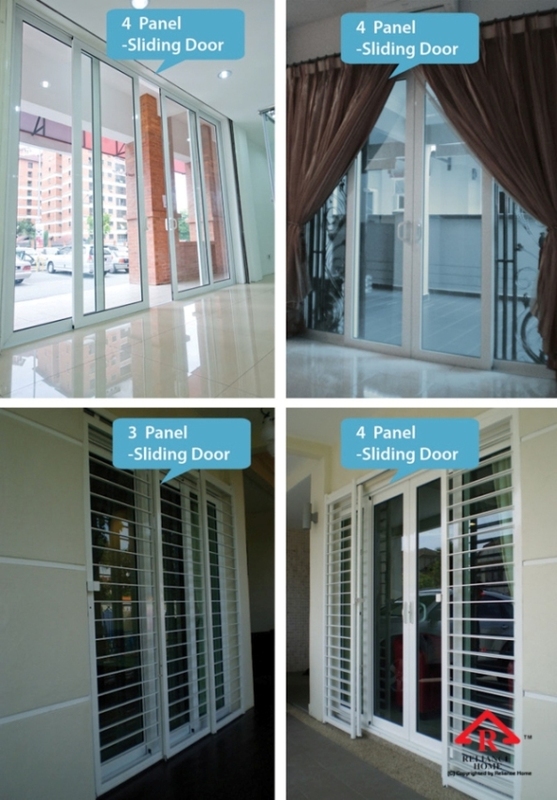 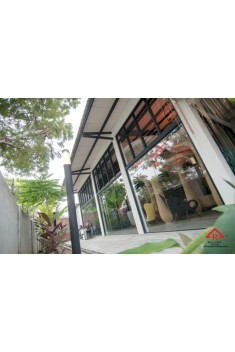 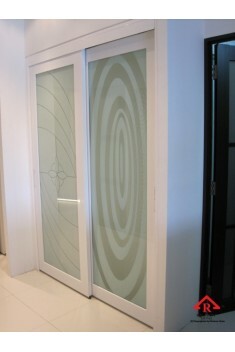 If space permits, you can opt for Sliding Door. 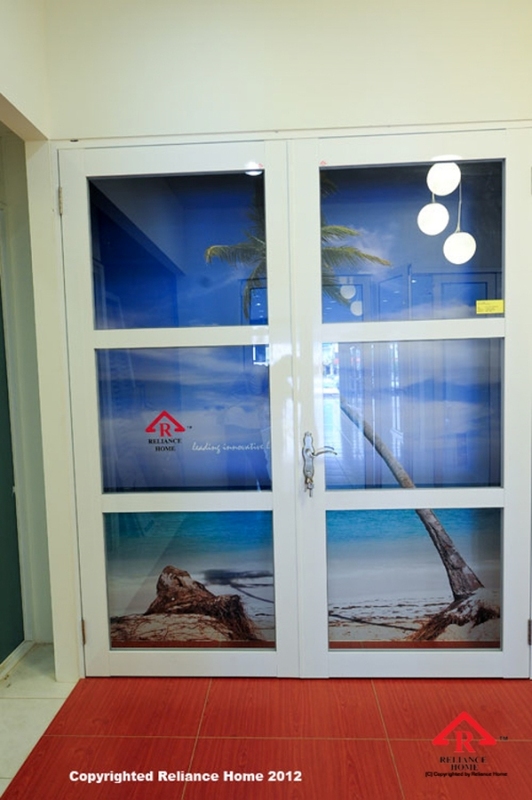 Same as other doors, all of Office Door are made up aluminium frame with various choice of infill materials, such as: Polystyrene, Acrylic Panel, Fibered Glass and Laminated Glass. 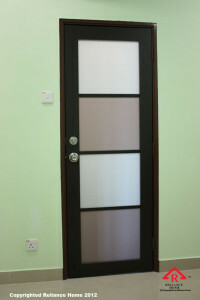 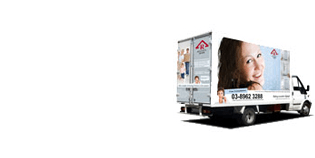 Please feel free to call us now at 03-8962 3288.